Book tickets: Nick Cave and the Bad Seeds at Manchester Arena. 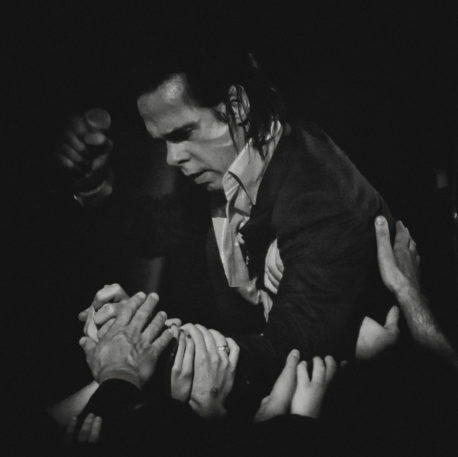 Alt rock titan Nick Cave has announced a Manchester show as part of his autumn tour across the UK and Europe. He and his backing band, the Bad Seeds, will be playing songs from his latest LP, Skeleton Tree, which topped the album charts in eight countries and recently received a Brit Award nomination inthe Best International Group category. It was released in September alongside One More Time With Feeling, the film which documents the making of the album in the context of Cave’s first musical output since the death of his son, Arthur. Tickets are now on sale.